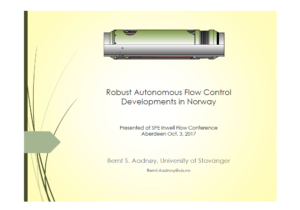 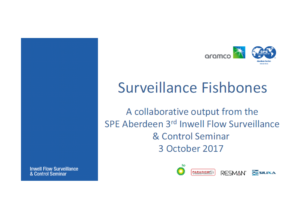 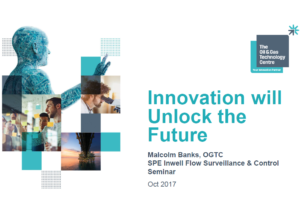 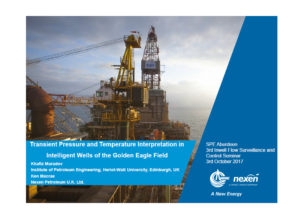 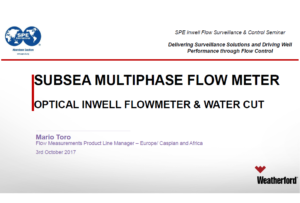 SPE Aberdeen’s 3rd Inwell Flow Surveillance and Control Seminar, sponsored by Aramco, will explore advances in reservoir surveillance and flow control in the oil and gas industry. 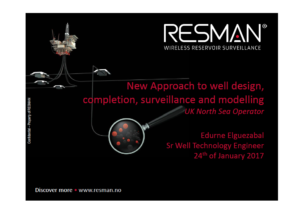 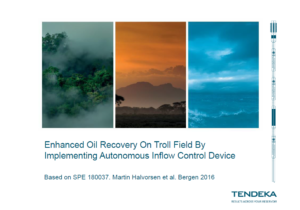 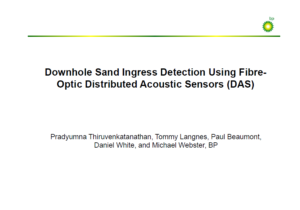 In this cost conscious environment, it’s more important than ever to drive well work and production optimisation through the use of effective and targeted surveillance and downhole flow control. 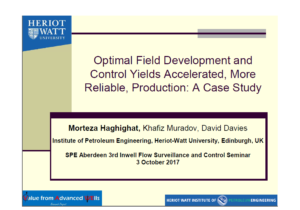 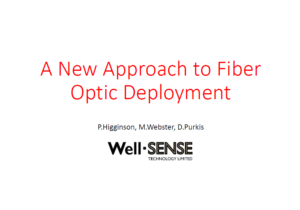 This seminar is focused on how flexibility in sensor selection and deployment along with the integration of that data to can lead to more robust decisions, plus the diverse and expanding envelope of opportunities for applying inflow and outflow control to optimise production and improve field performance. 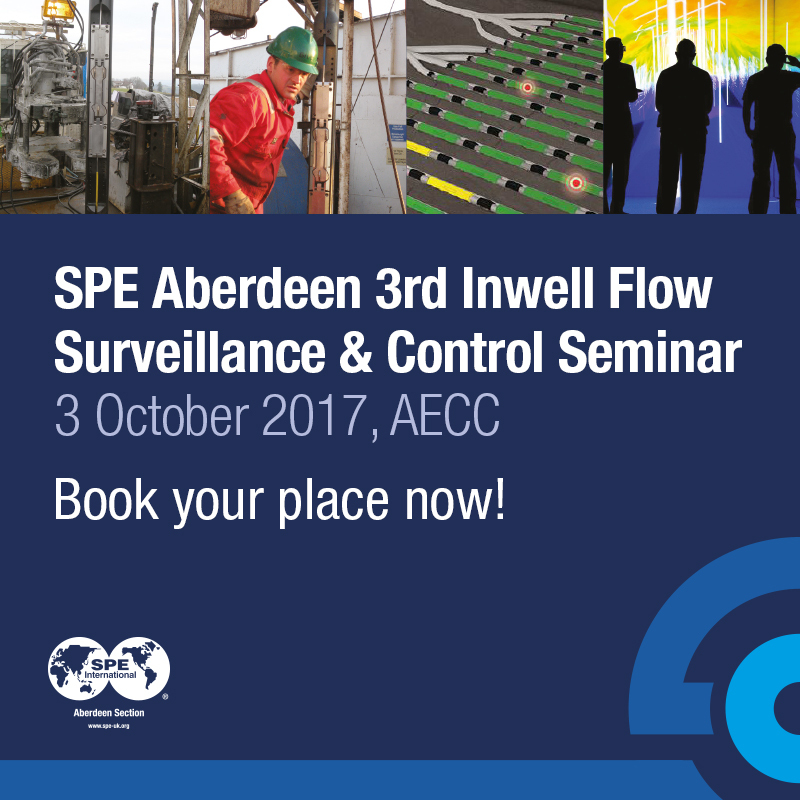 Thanks to our Platinum sponsor Aramco. 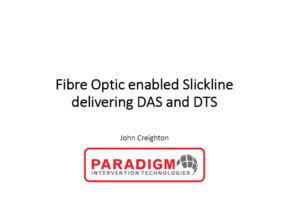 Thanks also to Paradigm Intervention Technologies for sponsoring the lanyards, BP for sponsoring the lunch, Resman for sponsoring the stationary and Silixa for sponsoring the breakfast.